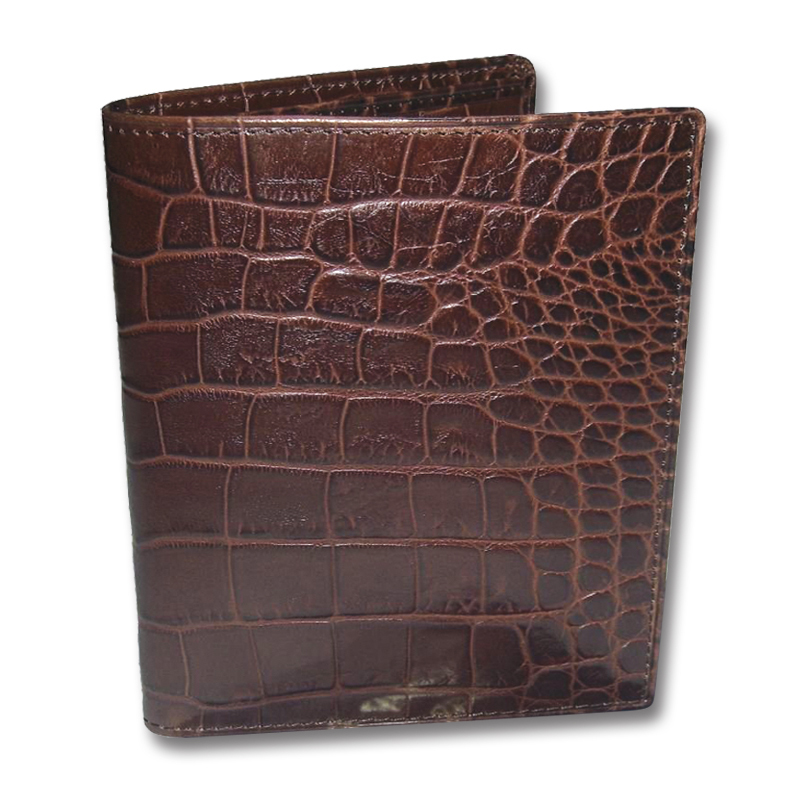 Leather Wallet for Men | Shopington manufactures bulk orders for Wallets. Our Leather Wallet for Men with your Logo on it made of Original Full Grain Leather is here to meet your sales quota. We manufacture the bulk order for Leather Wallets to help you achieve your inventory levels and boost your sales which will bring tonnes of revenues for your store. You can easily resell this item with your logo on it through retail, Amazon or Ebay from $20 onwards. 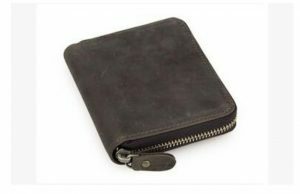 Pricing for the Leather Wallets for Men starts from $9 depending on the customisation of the design your may require. 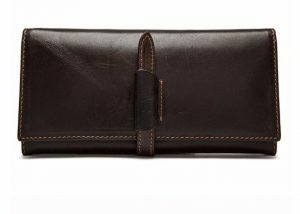 Category: Gents Wallets Brand: Shopington. From finest designing to careful selection and processing of top-grain leather, this man leather wallet has been specifically perceived to add value to your style and appeal. One of our top men’s leather accessories range, it has proven to be the best leather wallet for men, to be given as a gift or purchased for your own needs. Get 100% customisation and exclusive discounts at bulk orders!